Take Action. Become A VCCF Partner! Our Partners are helping Make Our Mission A Reality! We need passionate people who are ready to spread the awareness about the plight of our veterans and to help raise money for our projects to help solve it. Taking action can be a monetary donation or your valuable time and expertise as a volunteer. A quarter of all the homeless in America are veterans, exceeding hundreds of thousands on any given day. 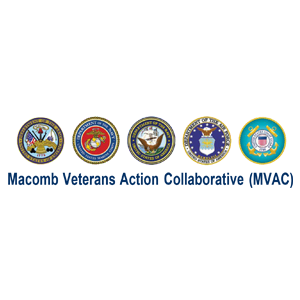 Veterans Constructing Communities Foundation is a Michigan registered 501(c)(3) nonprofit agency whose objective is to serve veterans of all war eras, their families and surviving spouses' housing needs.